Whatcom County, Skagit County, Snohomish County Electrical Contractor | Mount Vernon Electric LLC. EMERGENCY SERVICE, TROUBLE SHOOTING, REMODELING, REPAIRS, NEW CONSTRUCTION, NEW CIRCUITS FOR ANYTHING AND EVERYTHING, PANEL CHANGES, and LIGHTING UPGRADES, BY A MASTER ELECTRICIAN. OPEN EVERY DAY! WE REMOVE AND REPLACE ALL KNOB & TUBE WIRING! 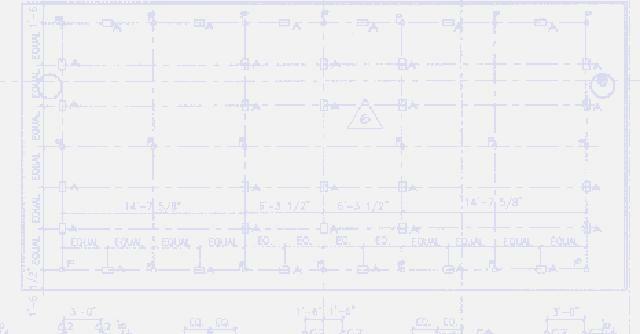 We work on custom home projects with either general contractors or owners, with or without an electrical blue print. We can help design/build electrical systems for both homes and medium sized commercial and industrial projects. Now is the time to call about having your work done. Competing in this economy has us offering 2006 prices, with still the best GUARANTEED quality available! MANY FORMS OF VETERAN AND ACTIVE DUTY DISCOUNTS! FREE WORK FOR WOUNDED WARRIORS.